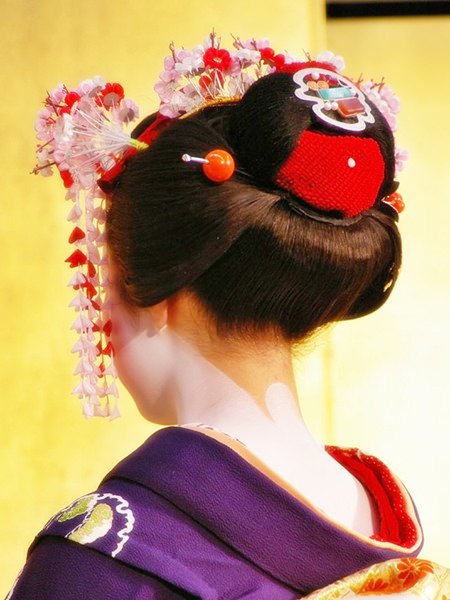 Shimada or Shimada-mage is a Japanese traditional women's hairdo. 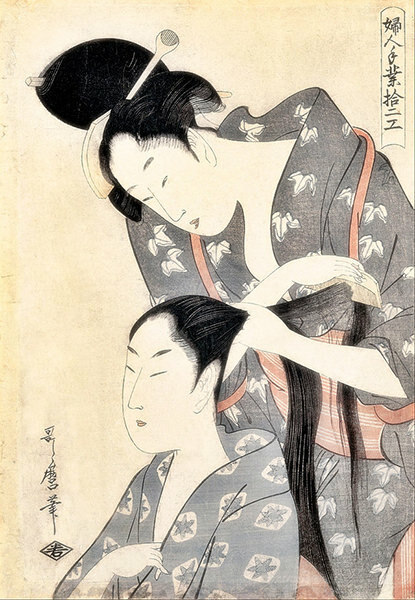 Before the Meiji Restoration in 1868, it was the most popular hairstyle among Japanese women and many liked to have them. 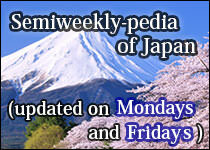 In modern times, only geishas (refer to #201) and maikos (refer to #200) have this hairdo on a daily basis. 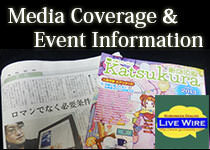 But not a few Japanese women like to wear kimonos (refer to #007) and have Shimada-mages in their wedding ceremonies.